WhatsApp 2.17.10 for iOS is now available to download. The latest WhatsApp includes new features like now you can play videos right away without waiting for them to download first. Additionally, the update also includes bug fixes and other improvements. Check out the changelog below. Play videos right away without waiting for them to download first. Videos will still be downloaded to your phone as the video is playing. Tap the new moon icon in the WhatsApp camera to better capture photos and videos when it’s dark. When editing a photo, 3D touch the crop icon to instantly crop the photo and fill your phone’s screen. 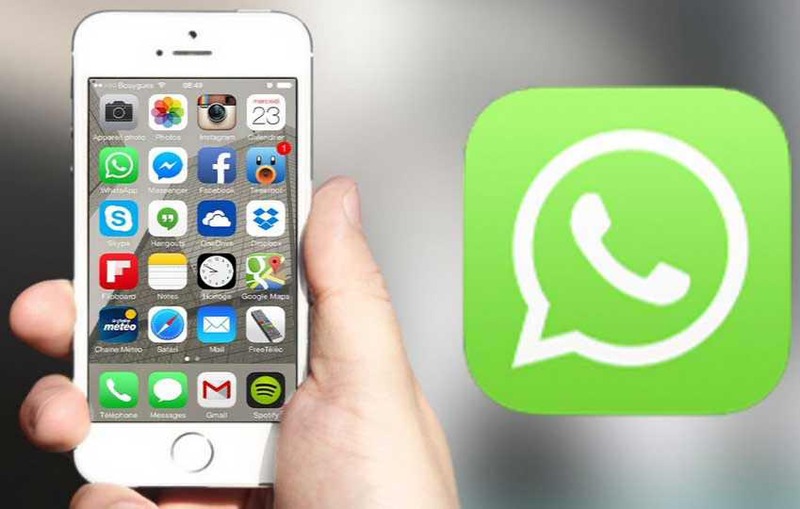 Download WhatsApp 2.17.10 for iOS from the link below.